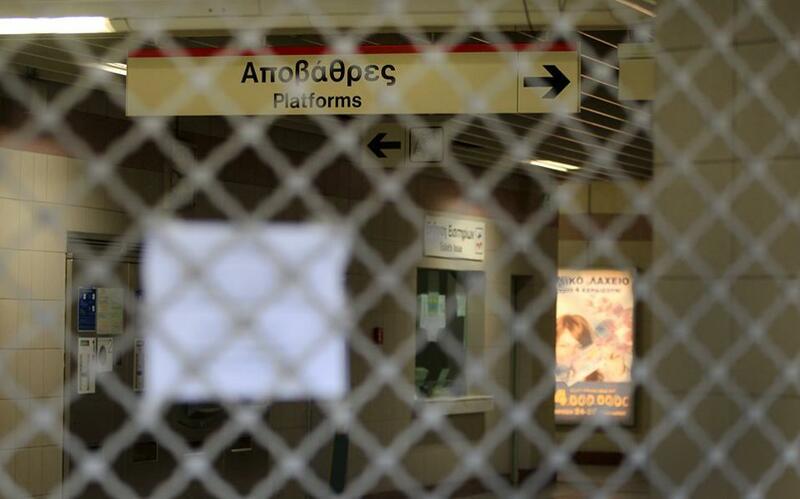 Transportation authorities have been closing many public metro stations around Athens over the past few weeks as they install the new ticket barriers to curb ticket fare dodgers. The latest closures are on Thursday at Peristeri station on Line 2 of the Athens metro and Kerameikos station on Line 3. On Saturday and Sunday passengers can expect closures at Anthoupoli station on Line 2 and Aegaleo on Line 3. According to estimates, the cost to the public from people dodging fares for public transportation in Greece comes to an annual amount of 40 to 60 million euros.